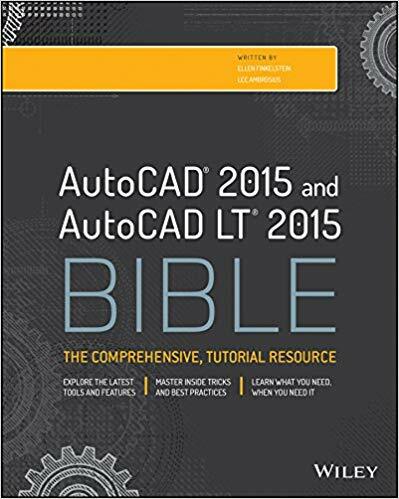 The Dashboard was introduced in AutoCAD 2007 for 2D tools and expanded in 2008 for 3D tools. Starting with 2008, it is also customizable. The Dashboard has a little-known feature that lets you quickly display an associated tool palette. 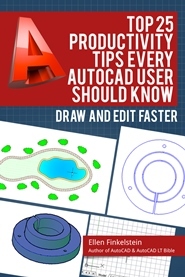 This tip works in both AutoCAD 2007 and 2008.